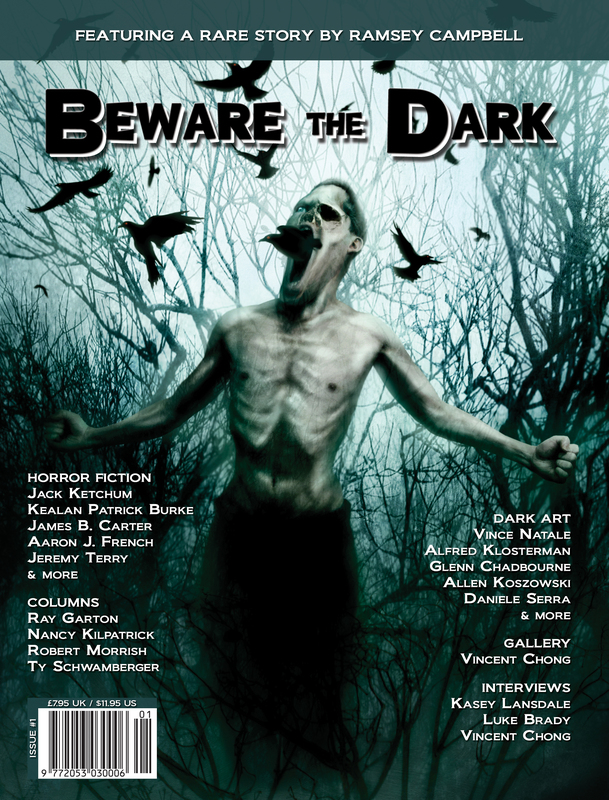 "Potential" by Ramsey Campbell was originally published in Demons by Daylight. Arkham House, 1973. "Twins" by Jack Ketchum was originally published in Peaceable Kingdom. Subterranean Press, 2003. "Empathy" by Kealan Patrick Burke was originally published in Corpse Blossoms, edited by Julia & R.J. Sevin. Creeping Hemlock Press, 2005.